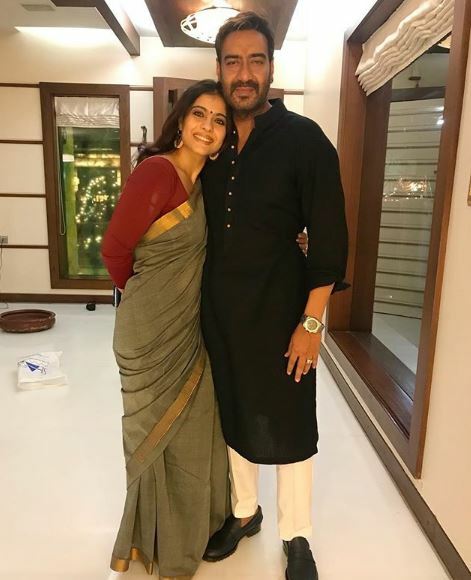 New Delhi [India] Apr 2 (ANI): As Ajay Devgn turned 50 today, Kajol, who is known for her witty comments and amazing sense of humour, wished her "dauntingly serious" husband in a beyond adorable post, giving us major wife goals! New Delhi [India] Apr 2 (ANI): Ajay Devgn, has shared the trailer of the upcoming rom-com 'De De Pyaar De' today on his 50th birthday. New Delhi [India] Mar 22 (ANI): Ajay Devgan, on Friday, shared the first look of director Akiv Ali's upcoming romantic comedy 'De De Pyaar De.' 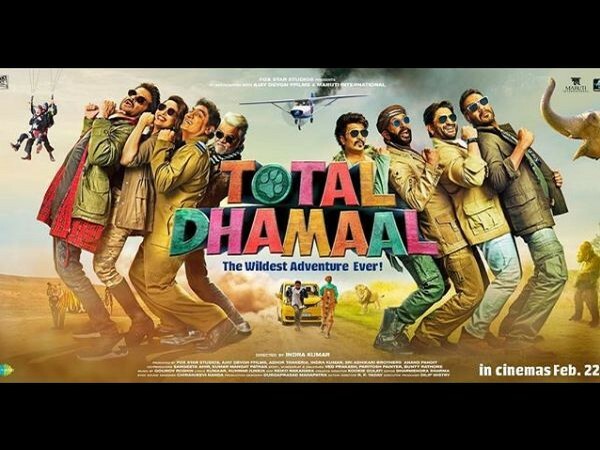 It features Rakul Preet Singh and Tabu alongside Ajay who can be seen performing his iconic leg split. New Delhi [India] Mar 20 (ANI): The makers of 'Bhuj: The Pride Of India' unveiled the film's star-studded ensemble cast. 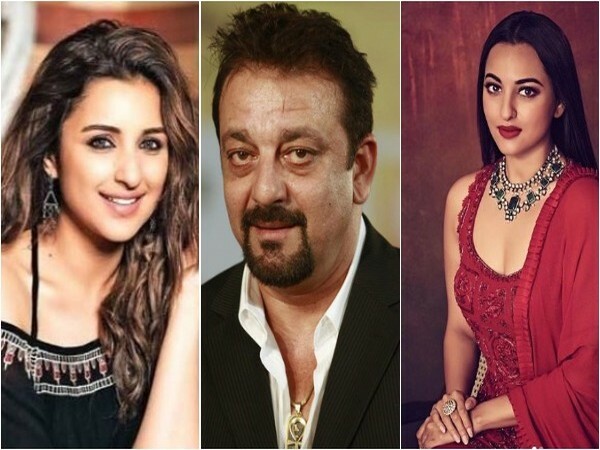 A day after Ajay Devgn announced his association with the upcoming project, actors including Sanjay Dutt, Sonakshi Sinha, Parineeti Chopra joined the film's cast. 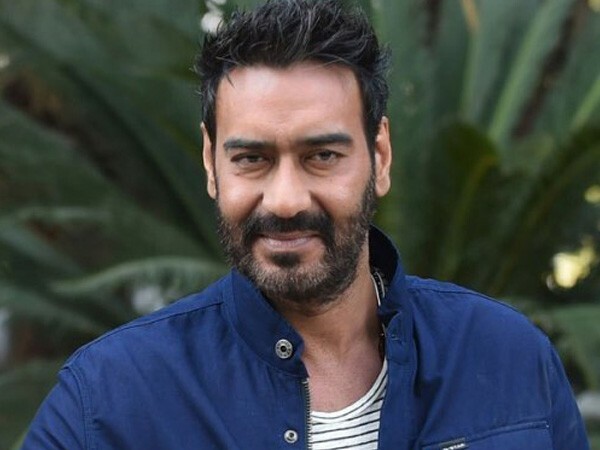 New Delhi [India] Mar 19 (ANI): Bollywood powerhouse Ajay Devgn is all set to play Squadron Leader Vijay Karnik in an upcoming film titled 'Bhuj: The Pride of India'. 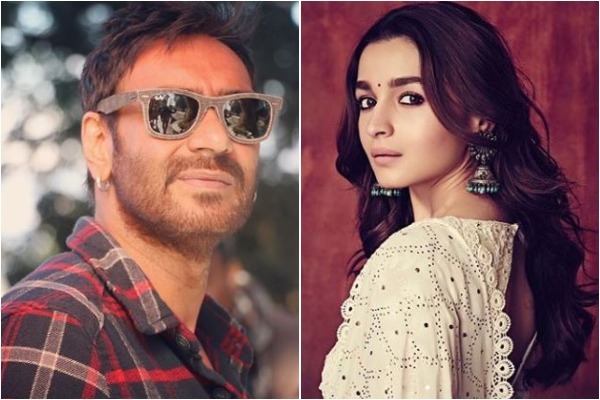 New Delhi [India], Mar 14 (ANI): Bollywood actors Alia Bhatt and Ajay Devgn are making Telugu debut with most-sought after director SS Rajamouli’s next titled ‘RRR’.